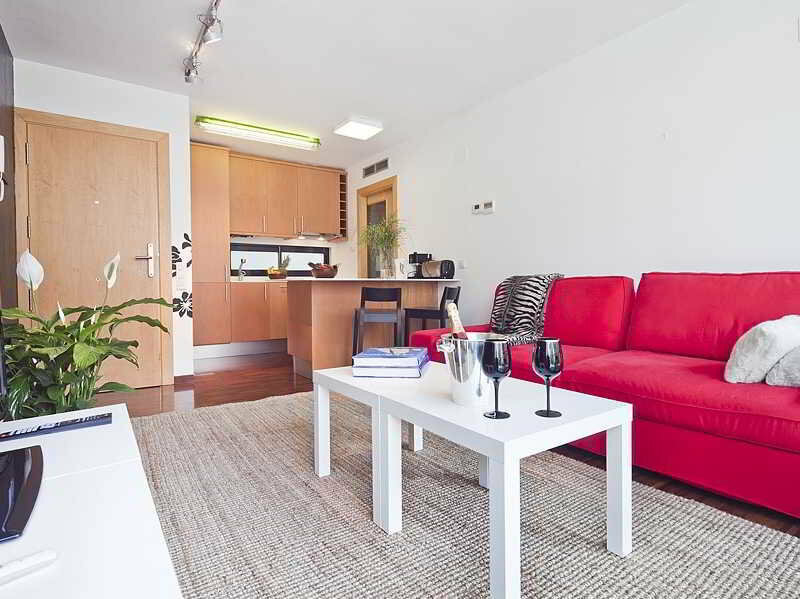 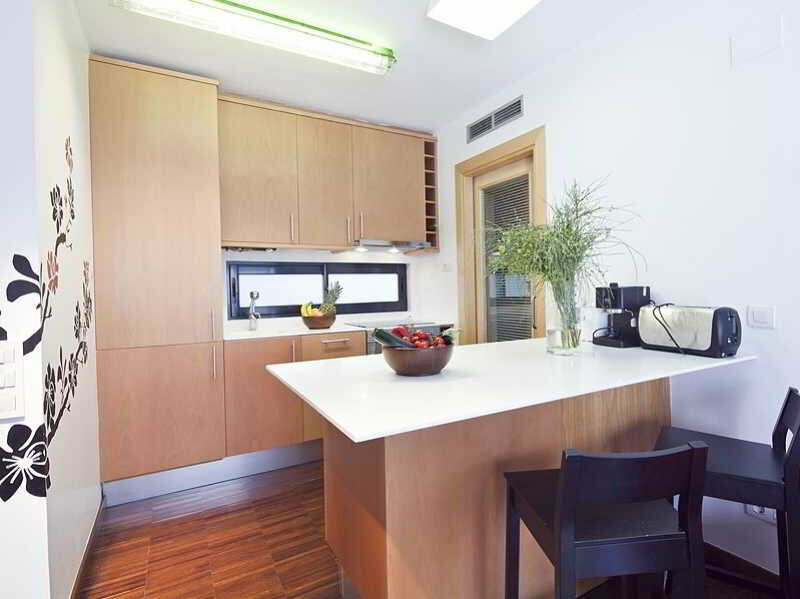 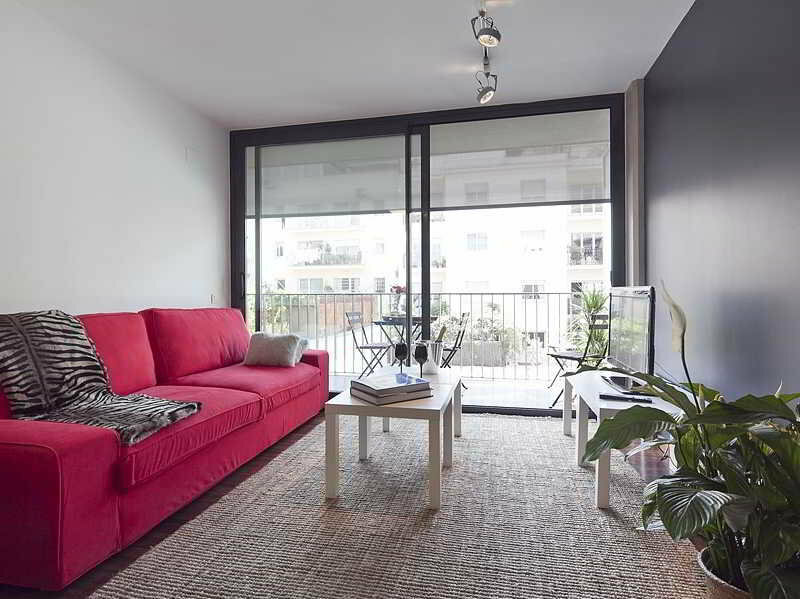 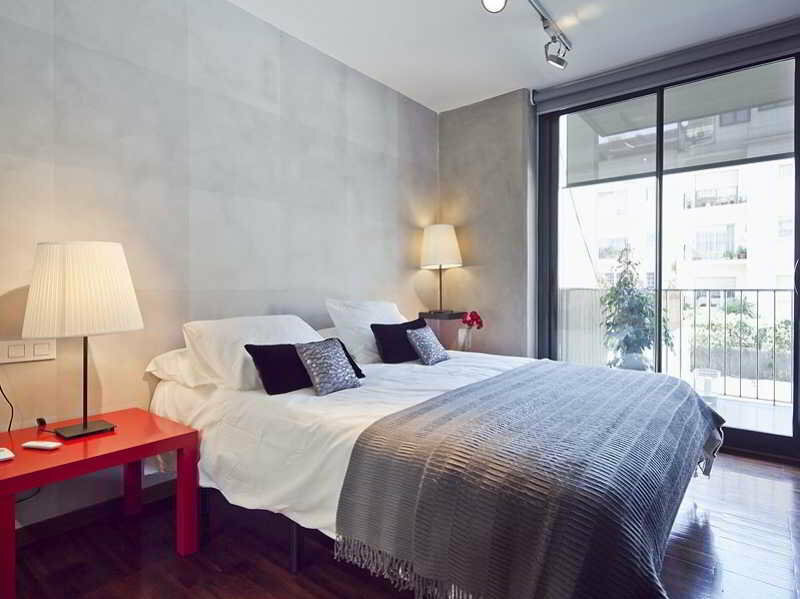 Sunny apartments is located in a quiet and pretty street running through the south Eixample and Sant Antoni districts of Barcelona and it is serviced by the Sant Antoni metro stationThis apartment with 2 bedrooms is the perfect choice for couples. 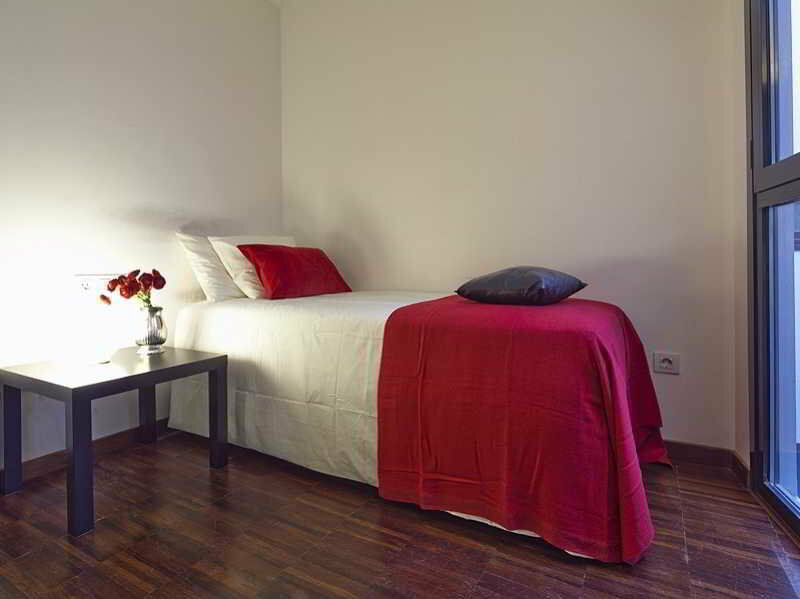 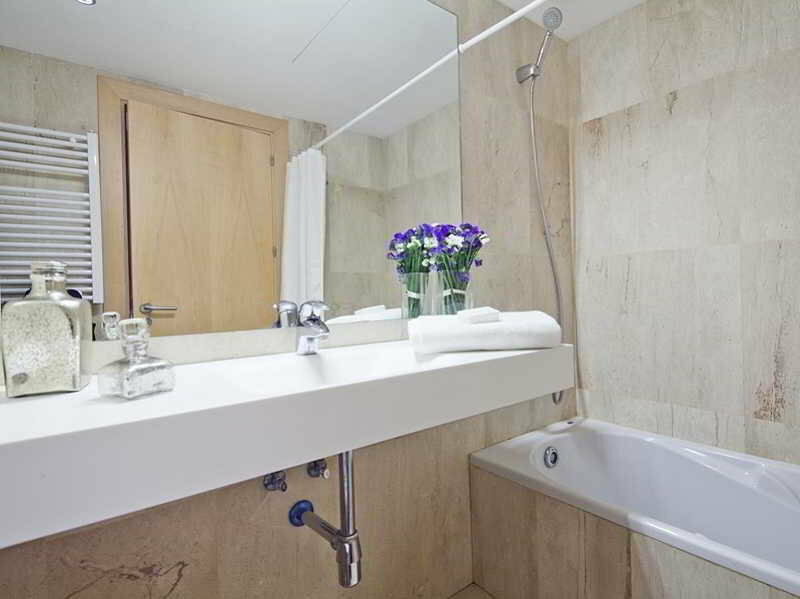 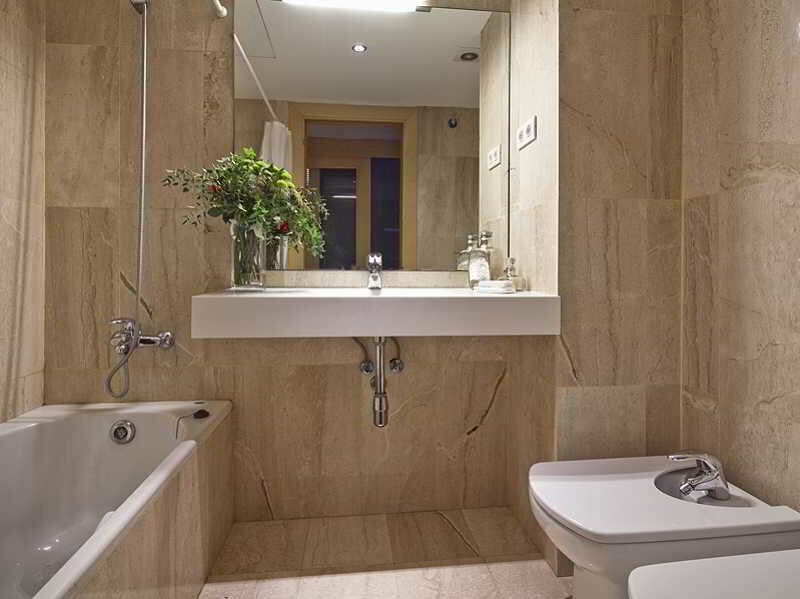 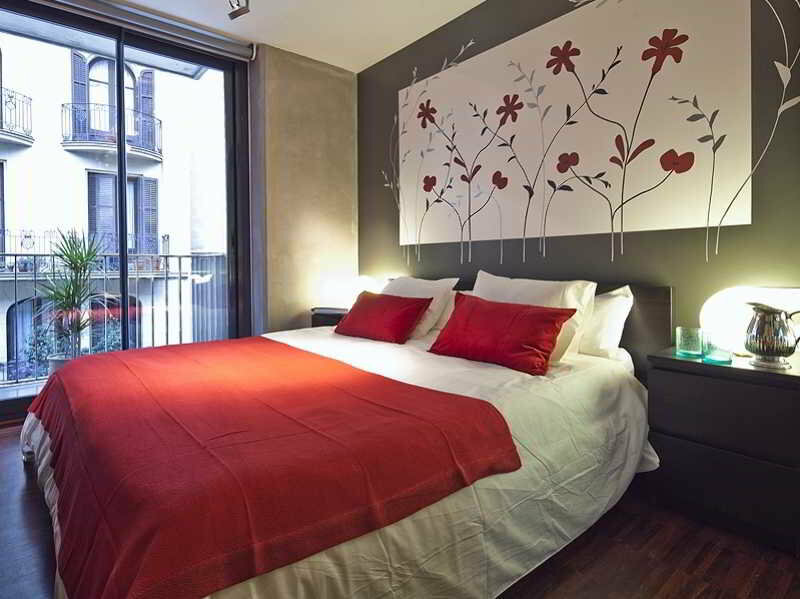 So, don´t think it twice: make a surprise to the one you love and book it now for a romantic weekend in Barcelona. 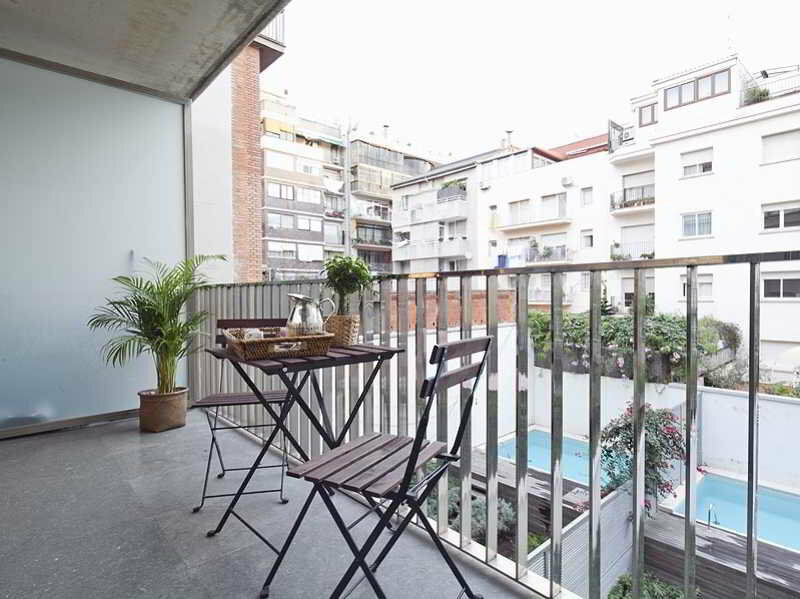 (Sarrià, Barcelona, Spain)The Sant Gervasi district is mainly a residential area, and is very well connected with the rest of the city. 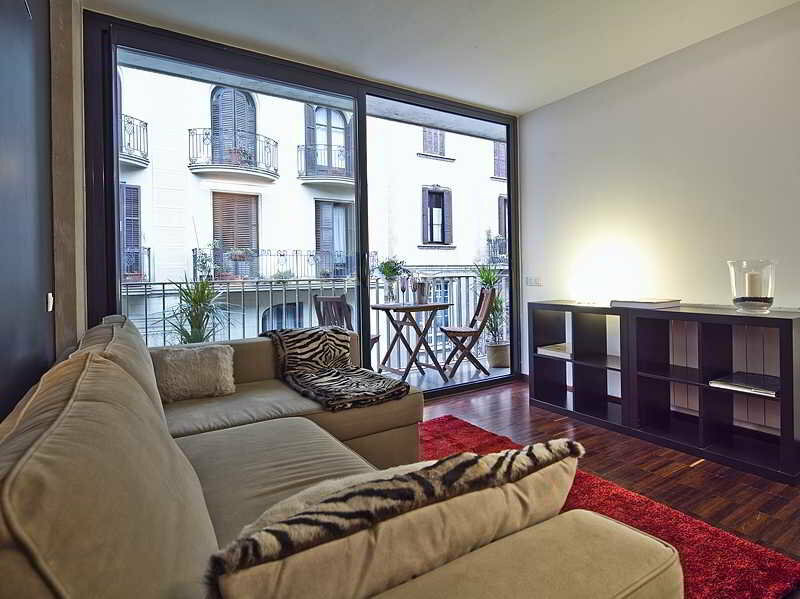 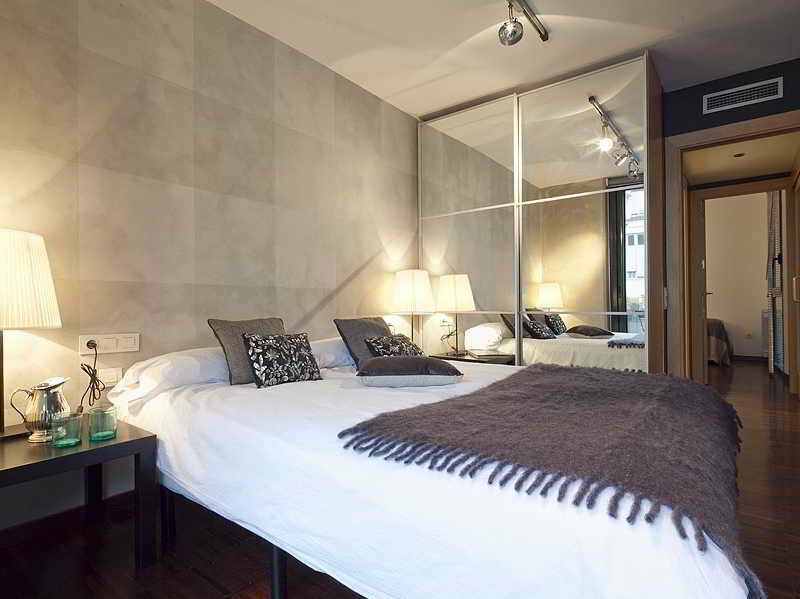 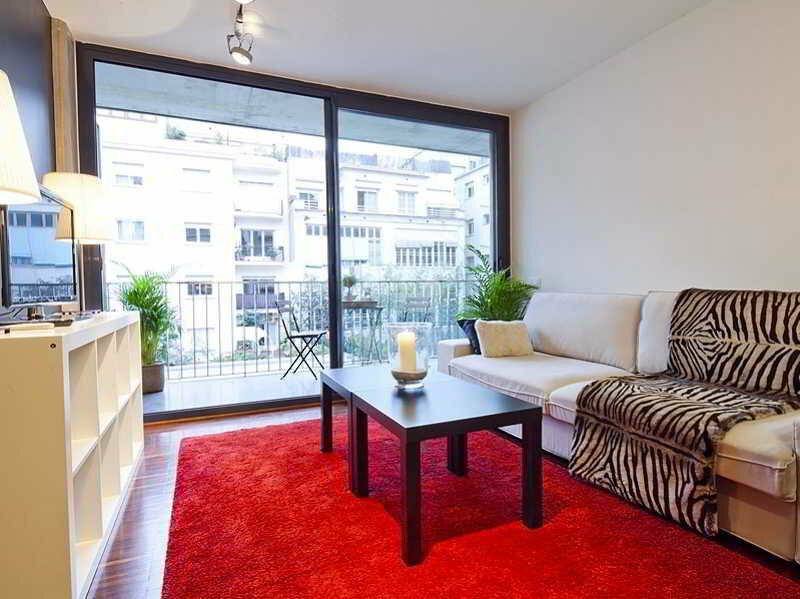 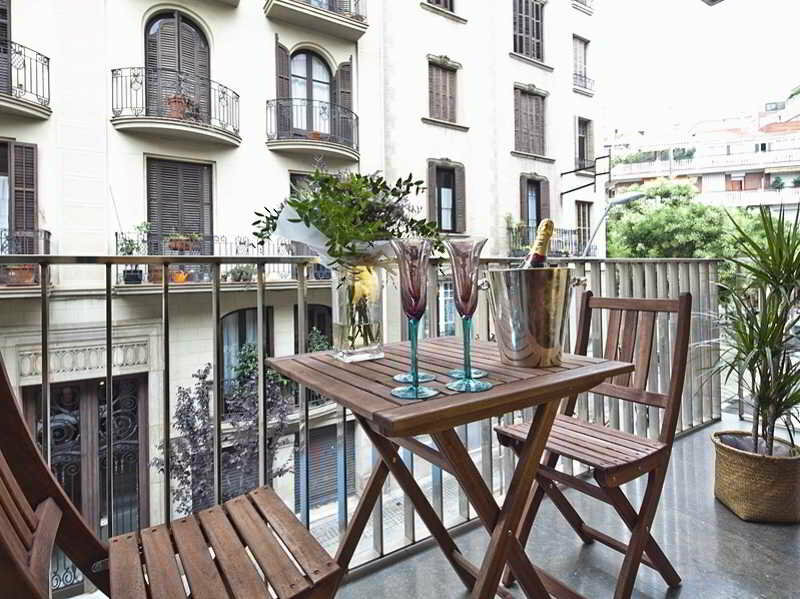 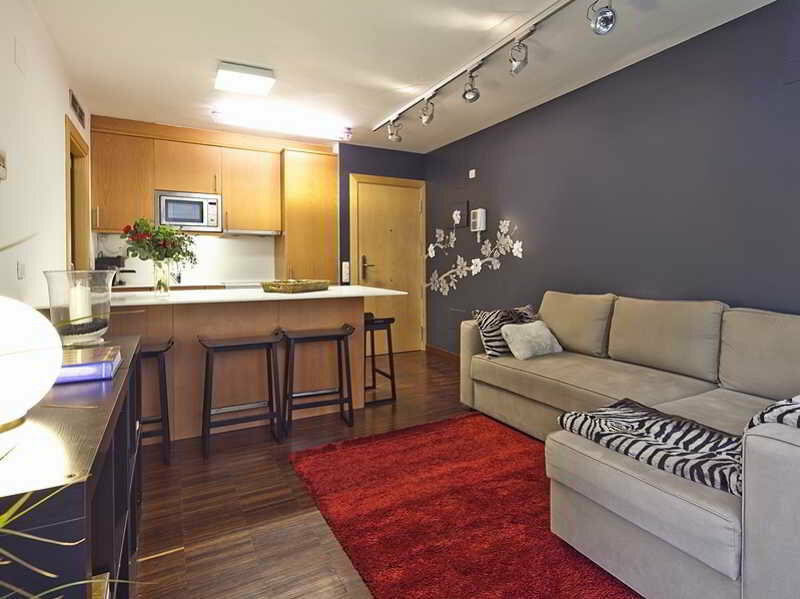 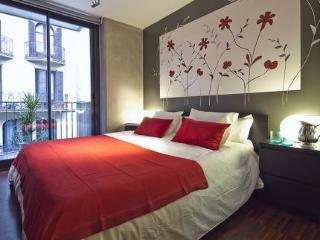 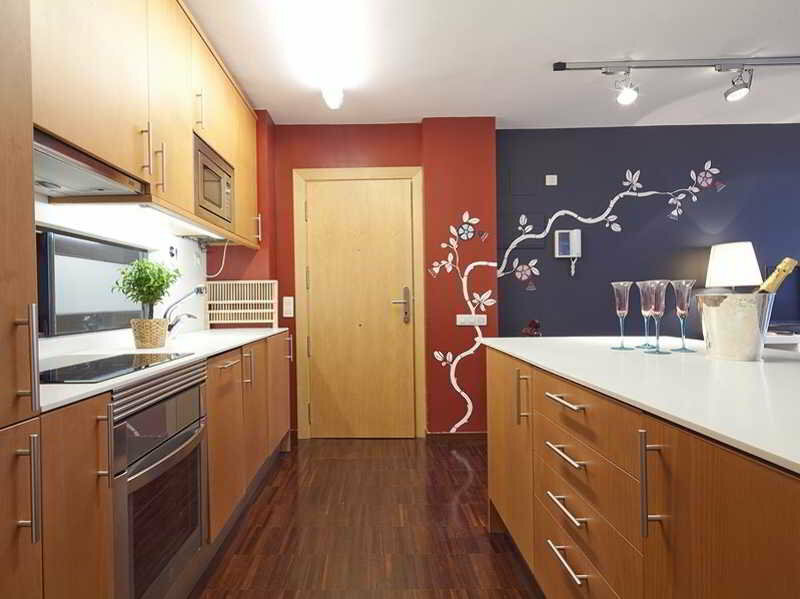 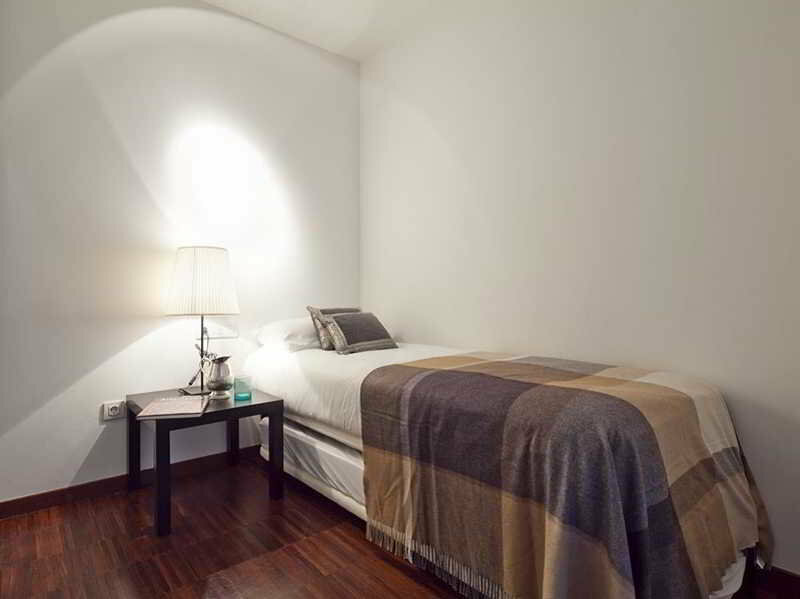 It is really close to the traditional Gracia neighborhood, as well as to the famous Eixample district. 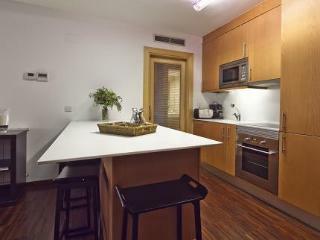 In this area you will find a wide selection of shops, cafes, bars and restaurants.